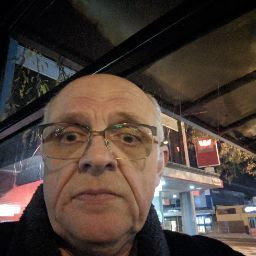 Hi, I am 53 and would like to know what the difference between a pension fund and a superannuation fund? Yes, TTR is a type of pension account. It allows you to access some, but not all of, your accumulated balance. Also, you don’t get the tax benefits of a ‘full’ pension. and many people including advisors and accountants use them interchangeably, and not always correctly. so.....if you have questions about super......which means if you have a pulse and you are over the age of 25......then you MUST get advice from someone who actually knows what they are talking about. some people will say "see a financial planner" they have the qualifications.....but I have seen some extremely poor advisors giving people very poor advice. some people will say "see an accountant. They have the knowledge".......but I have seen some very poor excuses for bean counters out there too.....providing very poor advice as well. If the two can work together then you have got yourself a very useful resource that will give you the best possible opportunity to build a nest egg and get the most out of your retirement. They dont necessarily have to come out of the same office, but sometimes they do. But they DO need to communicate with you and each other.